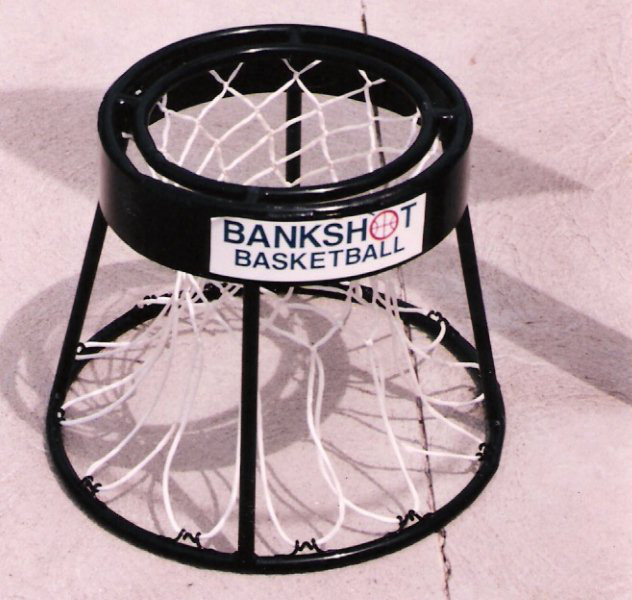 The new Bankshot Player-Mats are here and provide an excellent professional touch to a Bankshot court. The new Bankshot Player-Matsare here and provide an excellent professional touch to a Bankshot court. Additional hoops for the challenge lovers.